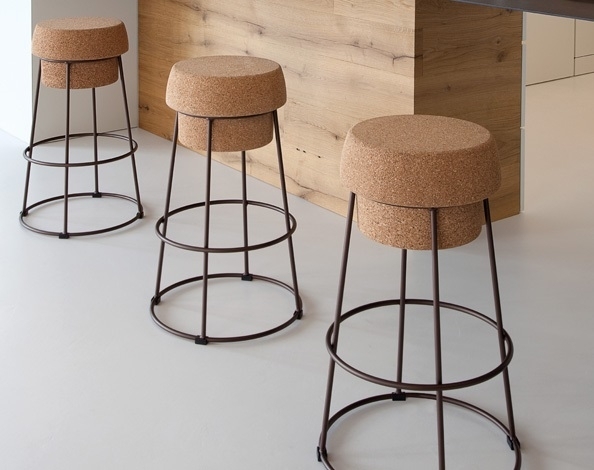 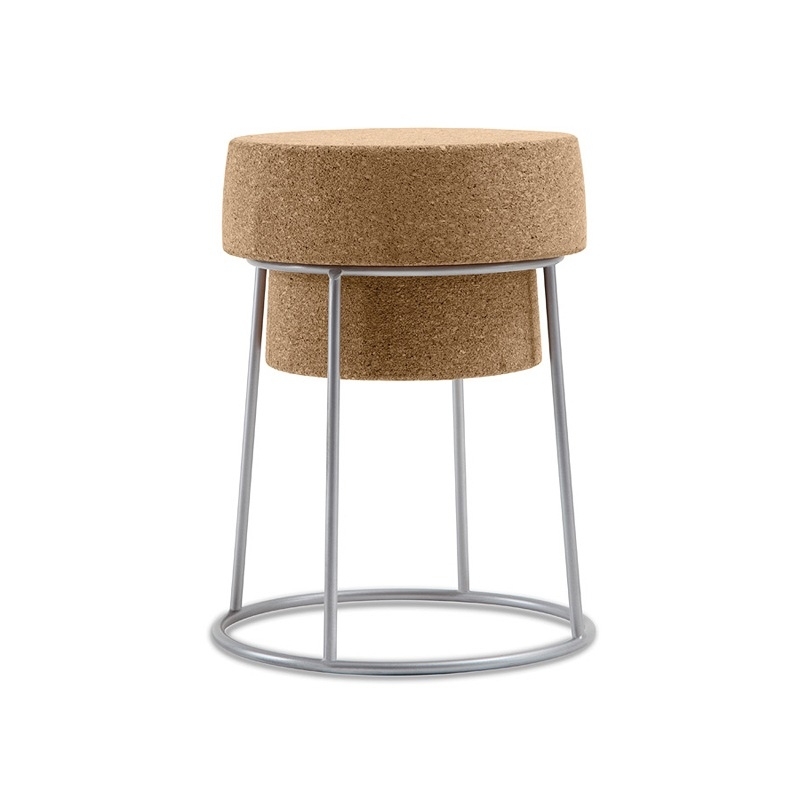 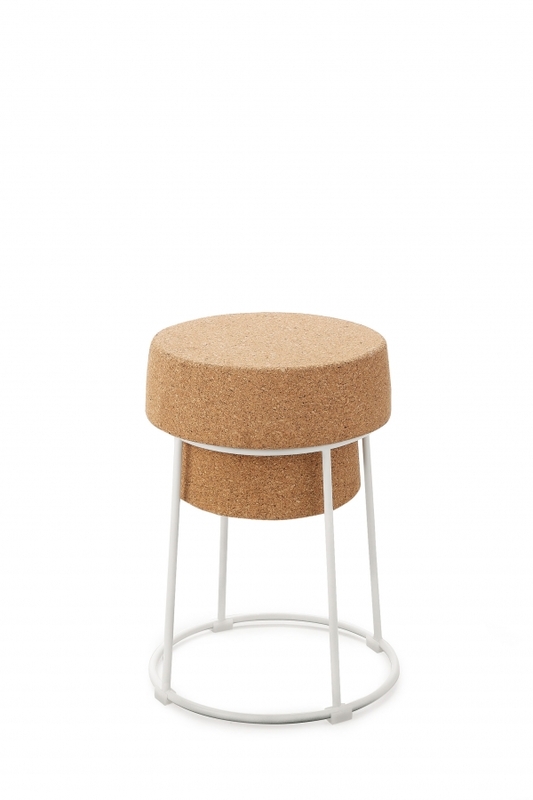 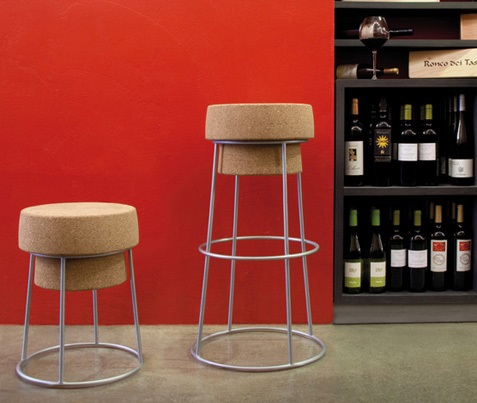 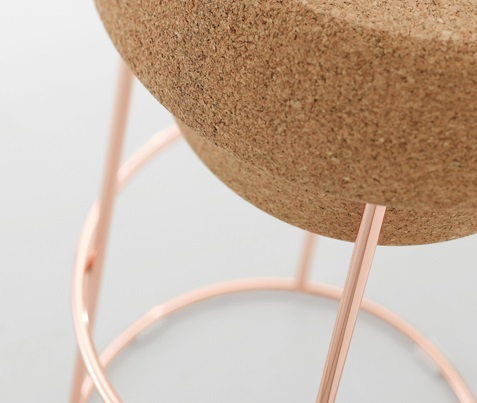 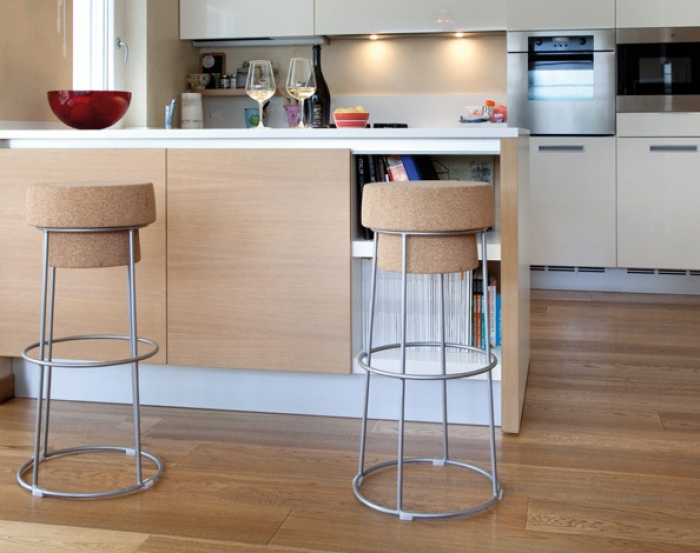 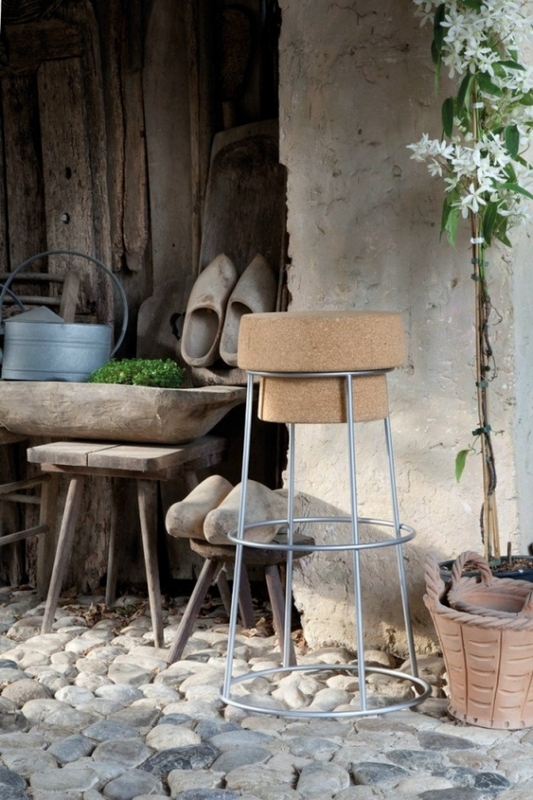 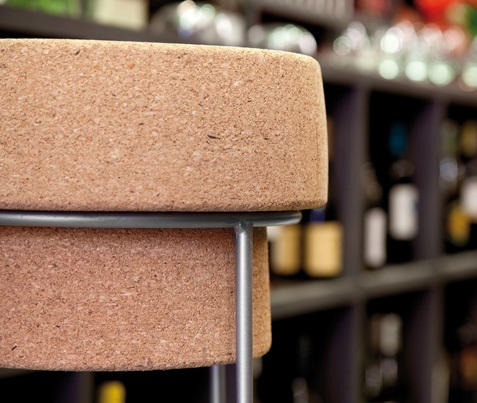 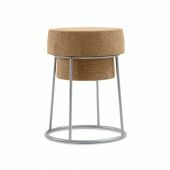 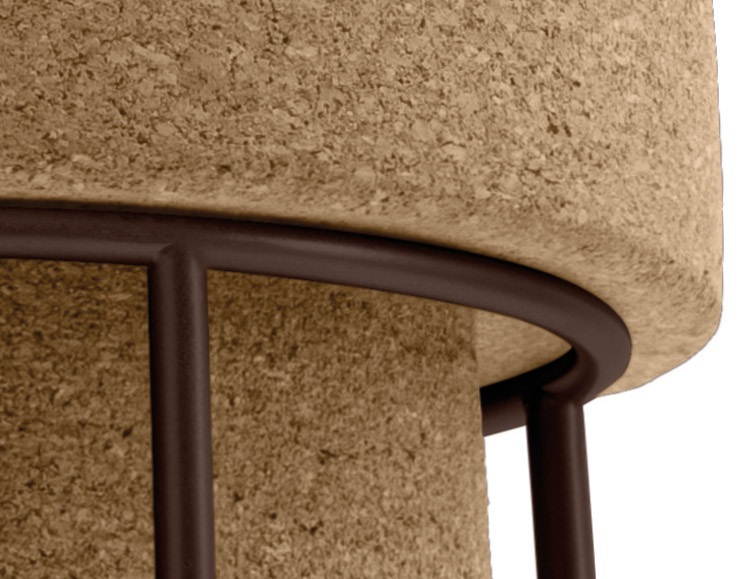 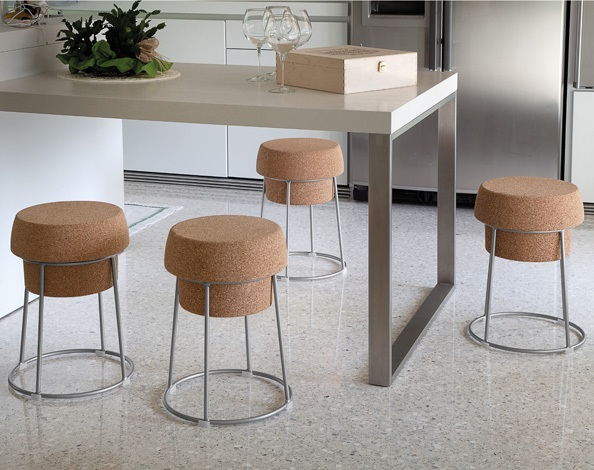 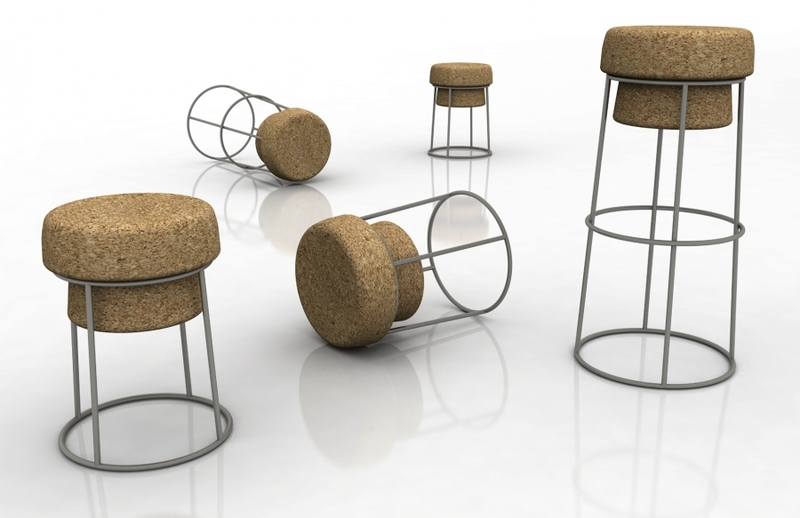 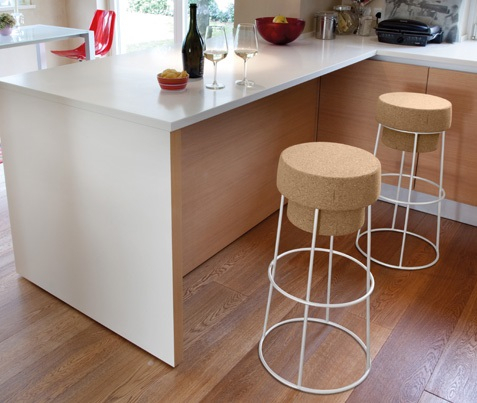 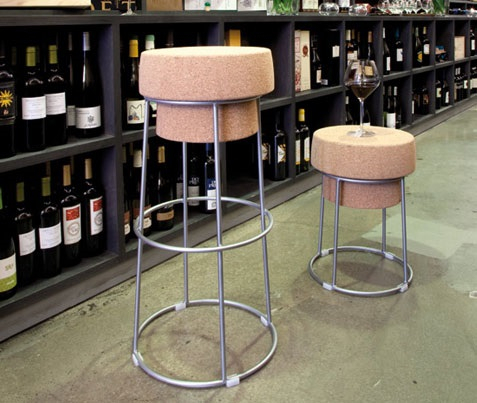 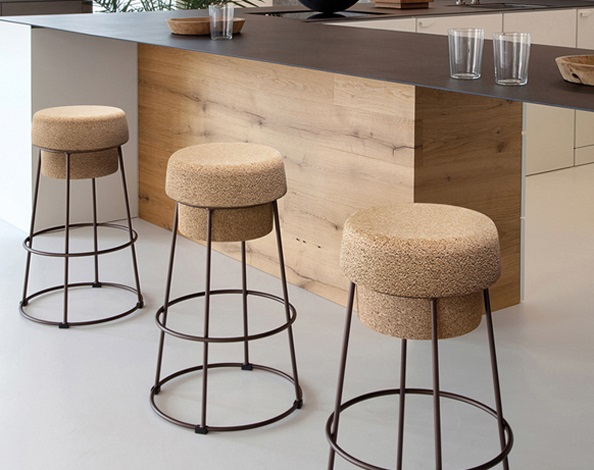 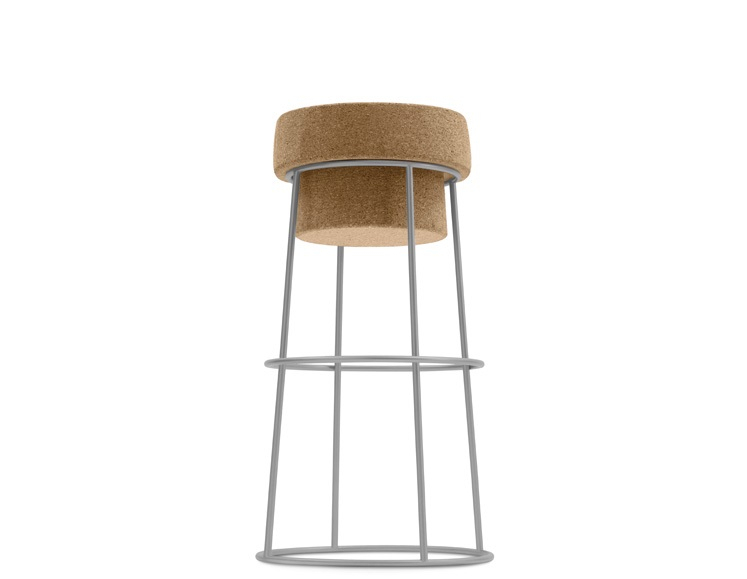 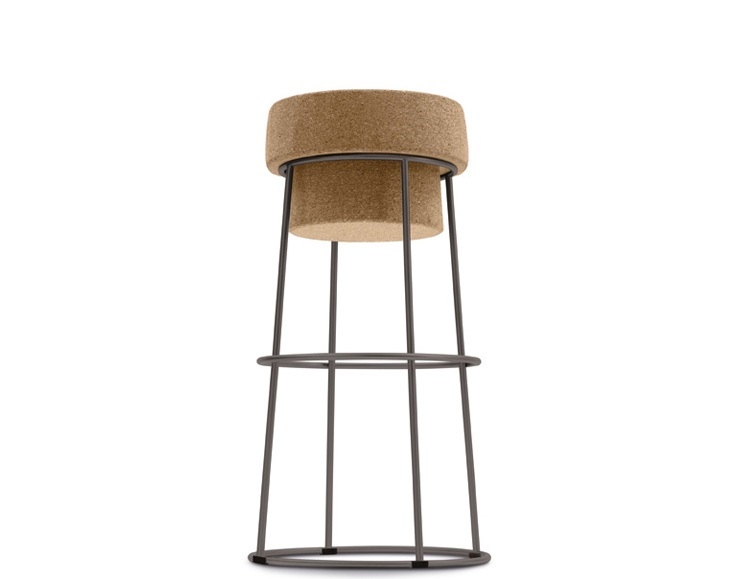 A playful design inspired by the classical champagne cork cap. 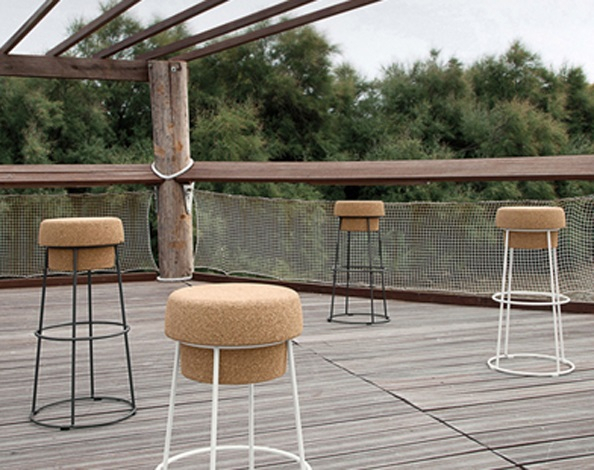 Two proposals stemming from the need to create a setting both indoors in the household and outdoors in the garden for partying and having fun with friends. 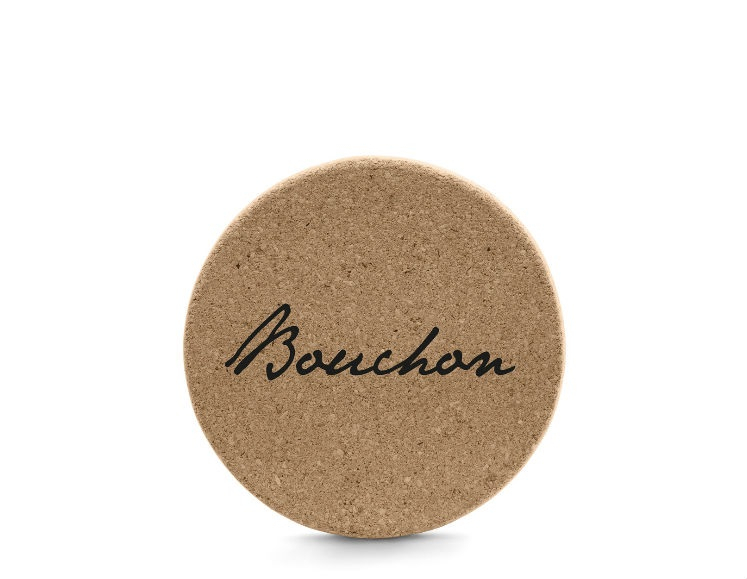 But even bars, wine shops and wine pubs are Bouchon's natural habitat: the idea is too sparking and boundaries cannot be accepted. 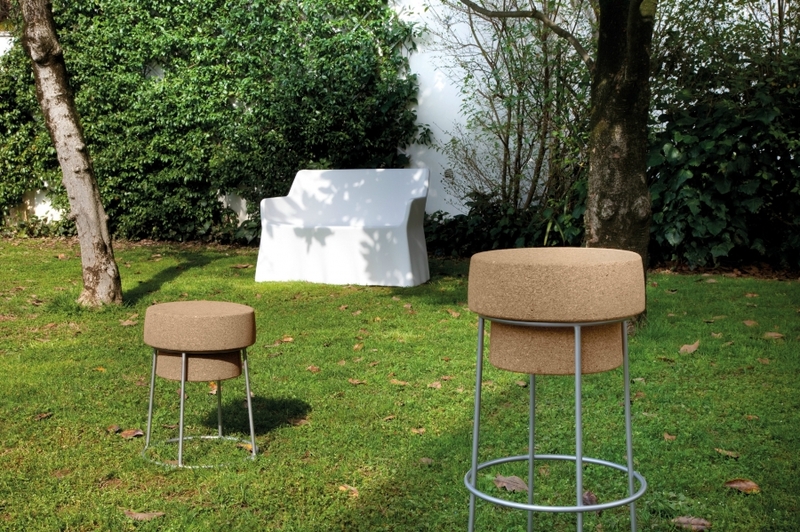 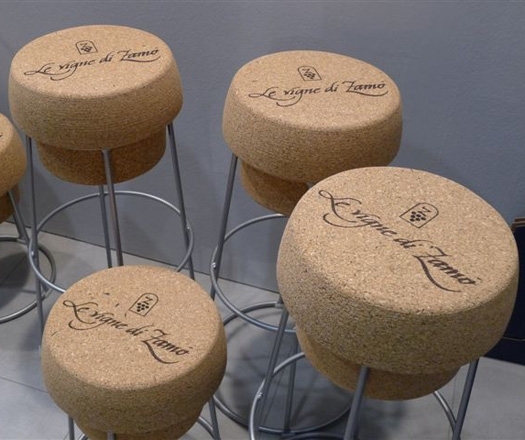 What's more, the seat can be personalized, a detail which will draw the attention of the sector's wineries.